Last fall, after Quilt Market was over, I never got done showing you all the quilts I made for the Stitch ‘n’ Sparkle booth. I have one more left to show you, and a give-away to go along with it, so read on! 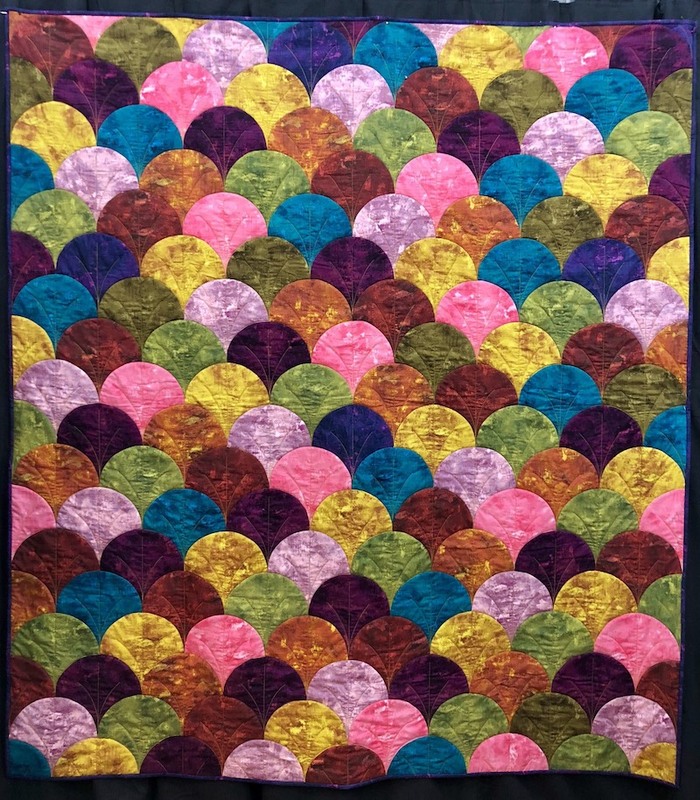 This quilt is called Glam Clam, and it’s from a pattern and template by Latifah Saafir Studios. For my version, I used the 8″ version of the Clammy Template, and the Tone and Tone fabric line by Stitch ‘n’ Sparkle. I think the whole quilt just glows! In the interest of time, I quilted it very simply, but if I make another one, I think I might try a different size of the template, and do some fancier quilting. And I’d love to make it out of scraps — all kinds of scraps — maybe even fussy cutting some scraps — wouldn’t that be cute? It was fun to make, even though it’s all curved piecing. Latifah’s instructions are super excellent, and tell you just what to do. The template has markings all over it in all the right places to assure you that you are lining everything up correctly. It’s all great — makes it way easier than it looks! And it comes in four different sizes, so you can make your quilt any size you want, choosing whatever size Clammy you want. Please do check out Latifah’s web site. 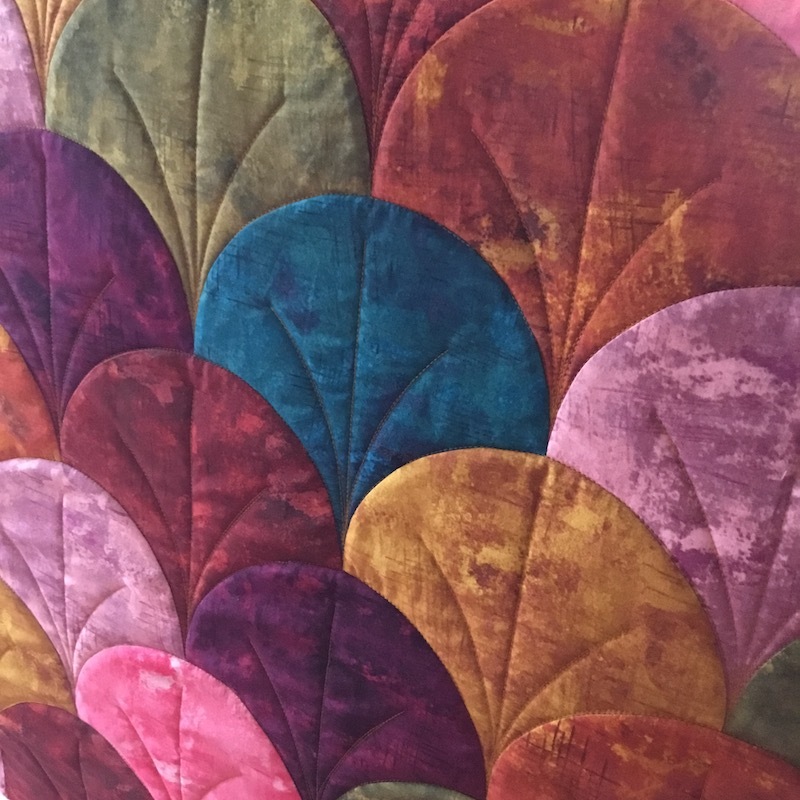 She has other patterns, but she also has lots of examples of her quilts (including a couple more examples of Clammy quilts) for you to look at and get inspired. You can purchase the Glam Clam quilt pattern, or other patterns that use the Clammy template, and the Clammy templates themselves (in all the sizes) HERE. 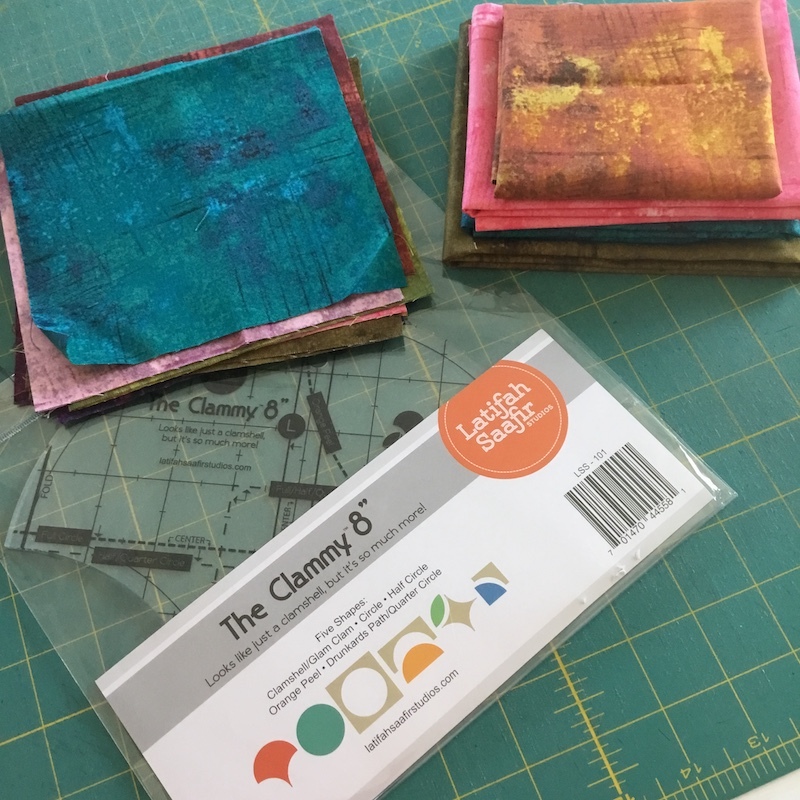 And I’m giving away the leftover fabric from my quilt, and an 8″ Clammy template to one lucky winner! So you could have a template of your own, and dig into your scraps and get started right away! (But you’ll need a pattern.) And if you want more of the fabric that’s included in the prize, you can find it HERE. All you have to do for a chance to win is leave a comment on this post. I’ll draw for a winner on Friday, February 1st. UPDATE: The winner of the fabric and ruler is Robin Hoover! Congratulations, Robin, and thanks everyone for playing along! Love the fabric and the quilt is beautiful! 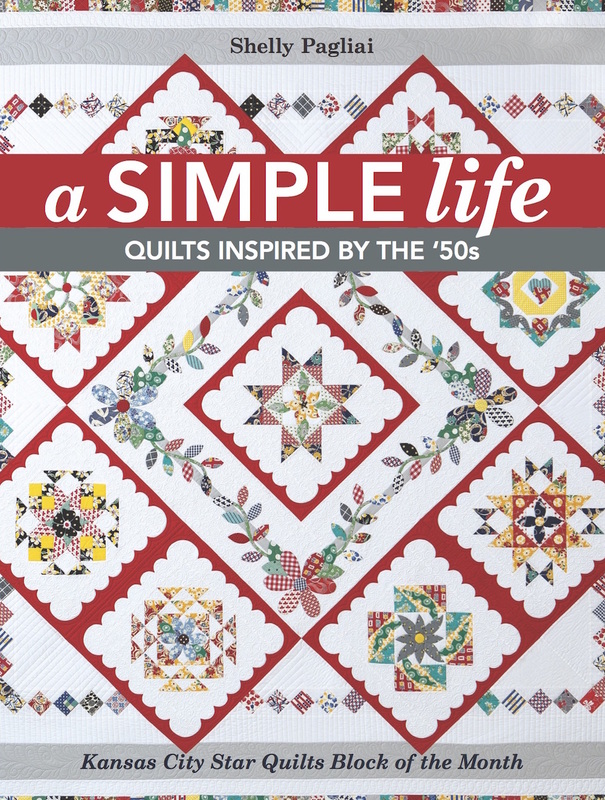 You crack me up with your version of “simple quilting”. 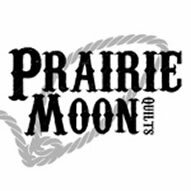 When do you have time to piece and quilt along with taking care of Cowboy and your menagerie? I absolutely love the pattern and the colors. Outstanding. Love hearing your critter posts also! Amazing quilt! I love the quilting, too! Love the fabric can I machine applique? I love it! Bigger size is good idea. This is my year of scraps, so this clam templete would work nicely. 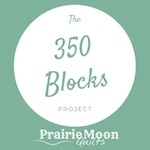 I came to Prairie Moon for the Studio Organizing Challenge, then flagged the Baked and Twice-Baked Potatoes recipes to make for my mom the next time I visit her, and, now, find myself craving clams. 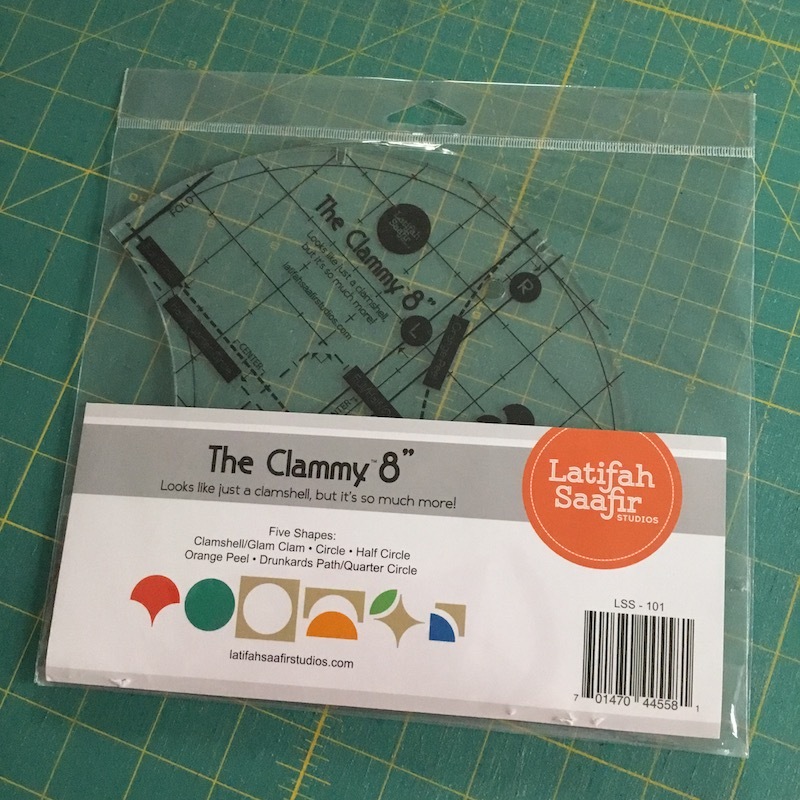 More than happy to buy a pattern at Latifah Saafir Studios if your scraps come to my house to play! “Dig into your scraps” for the Clammy? You are just the MidWest Punster of the day! LOL!!!! Woohoo! A chance to win just what I was trying to make a clammy quilt for a baby. Crossing my fingers and will hold my breath as long as I can. Glow! Thanks for sharing! I couldn’t imagine what the Glam Clam title meant!!! Beautiful quilt! Can’t wait to see your next one with bigger clams and different quilting! Ooh, ooh, ooh, I want that please. Love the fabric, pattern, and the way you quilted it. I’ve never really made more than a couple curved blocks. This might be interesting to try. It is a beautiful quilt with wonderful fabric. Beautiful quilt. I just got back from a quilt retreat and one of the girls did a clam quilt (not this one) and I knew I wanted to make one! This will be perfect! I would love to try making one of these quilts! Out of my wheel house for sure! I bought the pattern, fabrics and template after seeing it at the International Quilt Show in Houston. Love this quilt. Now to find time to make my own. I maight not make clamshells with that beautiful fabric, but it sure would jazz up a donation quilt to be given to a child in the hospital or to one in foster care. yay give aways… What a lovely name. clammy…lovely quilting. interesting fabric…..
Love the bright colors in the quilt. Love the fabric! Love the quilt! Saw a photo of one done in different shades of denim, but no pattern, instructions or template were mentioned. This template would be perfect and I could use up quite a bit of my denim! Wow! I can’t imagine sewing all those curves. And yours looks so perfect with everything lining up just right. I’m always up to try a new ruler and new fabric. Thanks for the chance. You’re right – it does glow. Congrats. This is just how I got crazy for fabric and patterns and quilts…………….following you around for years. Put my name in the hopper. I do love that fabric. Glam Clam glows! And the simple quilting is elegant. And isn’t having a project done so much better than having it hanging over your head? The fabric is so pretty! It looks like velvet. The simple quilting lets the quilt shine! Love scrappy! 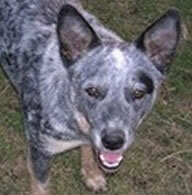 This one would be great scrappy! Curved seams is on my “I need to learn to do this” list. These pretty fabrics would move it off next year and on to this year! How wonderful that you would share your scraps! Beautiful quilt. I have one of her templates— time to give it a try. Thanks for the inspiration. Beautiful quilt, beautiful harmonizing colors. The quilting pattern is perfect. It looks like it would take ages to sew all those curves! Beautiful quilt and beautiful quilting. I love curves! Such a wonderfully fun quilt. I love the colors. What a beautiful quilt and, if that is “simple quilting” I’ll eat my hat. It really enhances the quilt, simple as it is. Would love to make this pattern and learn more about the template. Thanks for the opportunity. A Clammy has been on my quilt “bucket list” from my first days of quilting . . . and still is. I want to do some in the quilt w/hand embroidery. Love the quilt and the quilting you did. You are right it does indeed sparkle. Love the pattern and the fabric choices! I’ve always admired one block quilts. Shelly your quilt is wonderful. Thank you for sharing the information about the pattern. Not sure I’d be able to do it, but it is beautiful. Beautiful quilt, that fabric just makes it sparkle. I’m currently obsessed with clamshell quilts, really appreciate the inspiration. Love your quilt!! The fabric is amazing!!! Would be a great quilt to do by hand. Love my machine but miss handquilting!! Hi Shelly, what a beautiful quilt you did a great job with the quilting I love it ! Thank you for sharing where to get pattern & fabric. I would be thrilled to win your left overs!